Into the space of Magdalena Abakanowicz - exhibition in Riga. 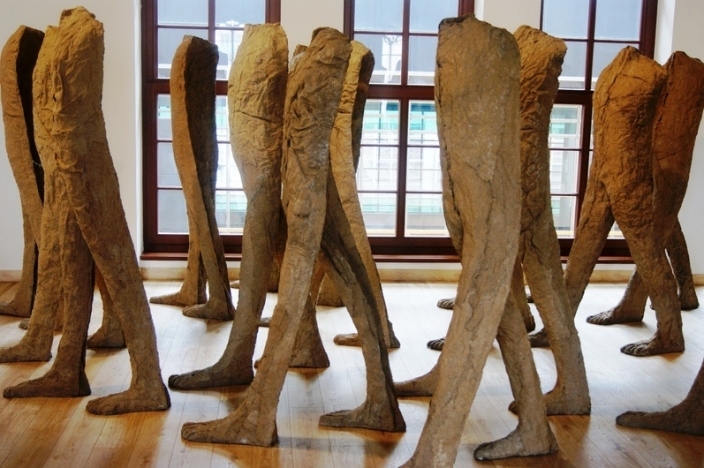 Exhibition in Latvian Museum of Decorative Arts and Design include fifteen works of Magdalena Abakanowicz : abakans, sculptures and sculptural series loaned from various Polish collections. View more about Into the space of Magdalena Abakanowicz - exhibition in Riga. Culture for Local Development - APPLY NOW! View more about Culture for Local Development - APPLY NOW!